What makes a great caregiver? 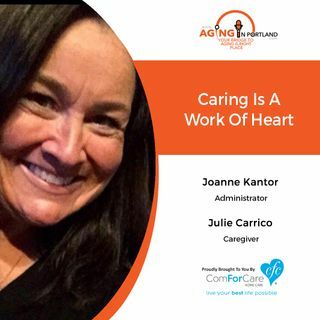 Joanne Kantor, Administrator of ComForCare West Linn, and Caregiver Julie Carrico discuss the real worth of a highly valued caregiver. Caring is a work of art, but in the end, it is also a work of heart.